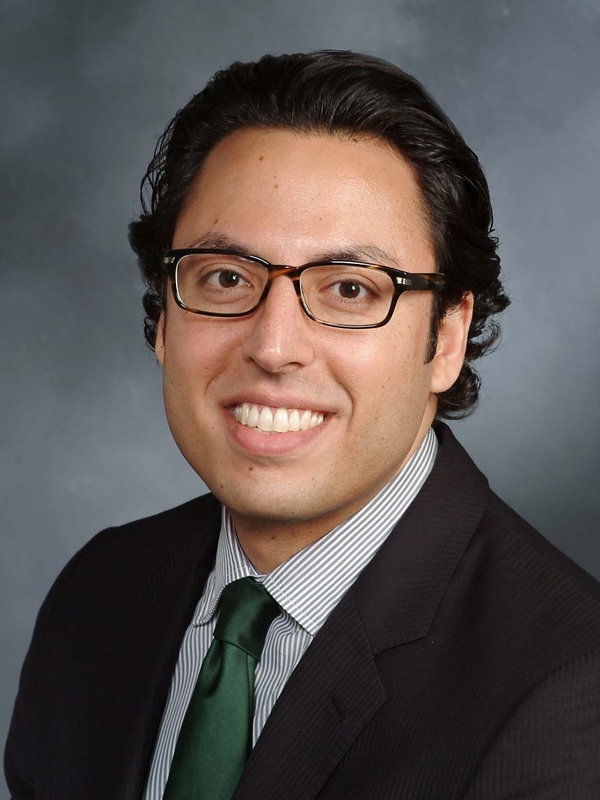 LOS ANGELES, Jan. 26, 2018 — When a stroke occurs in patients with cancer, they are one-third less likely to receive standard clot-busting medication as patients without a malignancy, according to preliminary research presented at the American Stroke Association’s International Stroke Conference 2018, a world premier meeting dedicated to the science and treatment of cerebrovascular disease for researchers and clinicians. 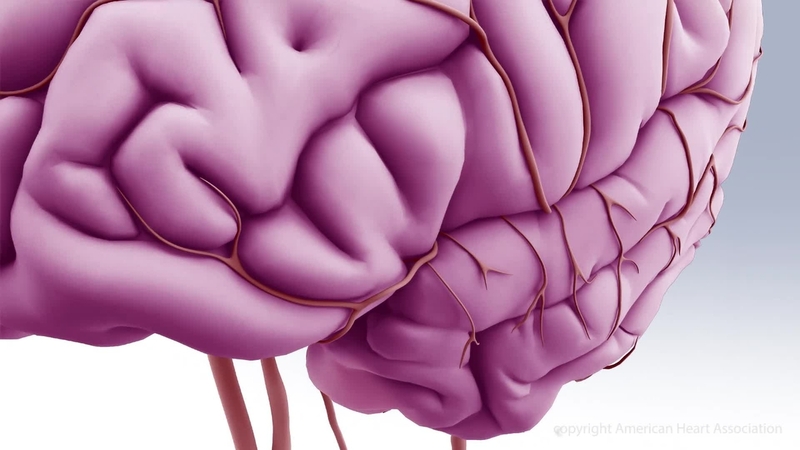 Cancer patients frequently have strokes, which can occur due to traditional risk factors or from risks associated with cancer (such as blood that clots more easily) or its treatment. Over time, the use of both clot-dissolving drugs and procedures that mechanically remove clots following stroke have increased. The current study sought to determine whether these approaches increased as much in stroke patients with cancer (excluding those with brain cancer). 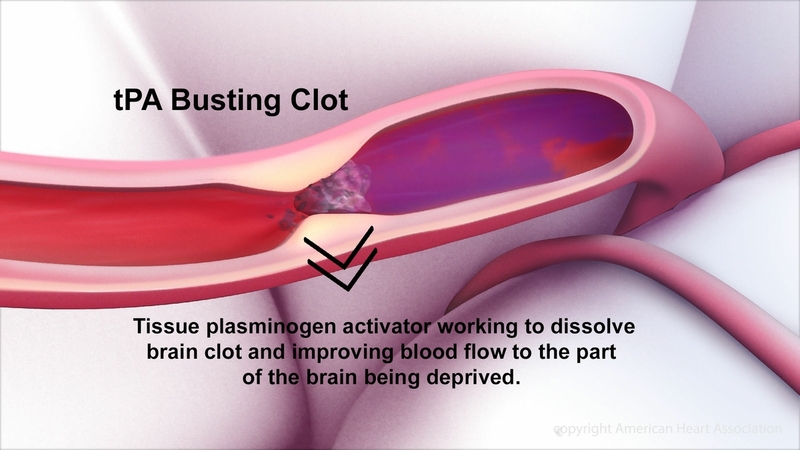 The use of clot-busting medication rose from 0.01 percent in 1998 to 4.23 percent in 2013 in cancer patients with stroke, but its use remains about one-third lower than in patients without cancer. 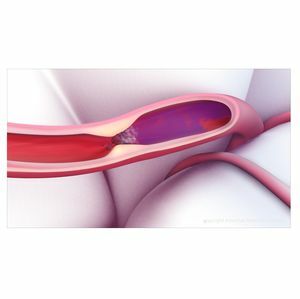 The use of newer procedures to mechanically remove clots rose from 0.05 percent in 2006 to 1.07 percent in 2013 in cancer patients with stroke, and is similar to its use in patients without cancer. 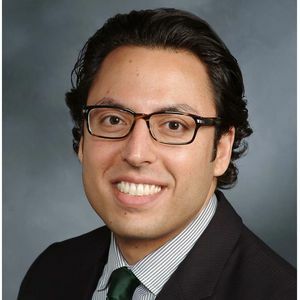 Babak B. Navi, M.D., Weill Cornell Medicine, New York City. 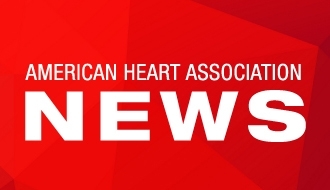 For more news at AHA International Stroke Conference 2018, follow us on Twitter @HeartNews #ISC18. 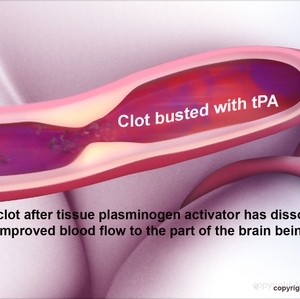 Tissue plasminogen activator working to dissolving brain clot and improving blood flow to the part of the brain being deprived. 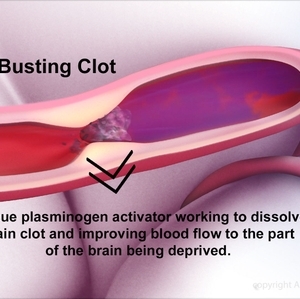 Brain clot after tissue plasminogen activator has dissolved the clot and improved blood flow to the part of the brain being deprived. 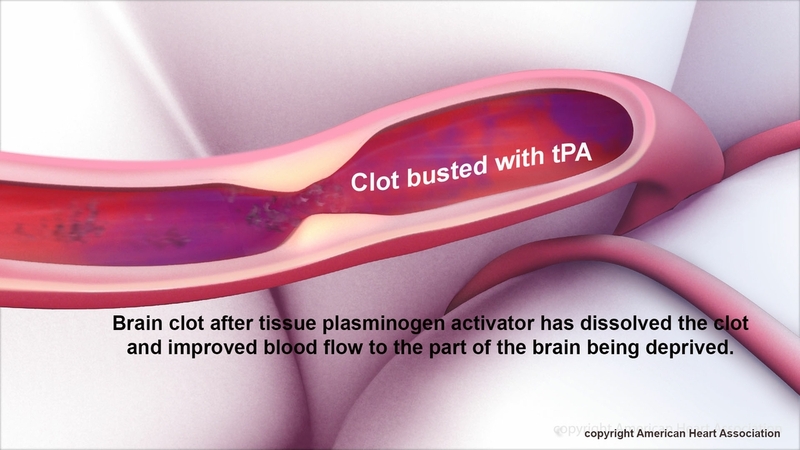 A computer generated graphic of a clot in the brain and the clot-busting drug, tissue plasminogen activator (tPA), working to dissolve the clot and improve blood flow to the part of the brain being deprived.